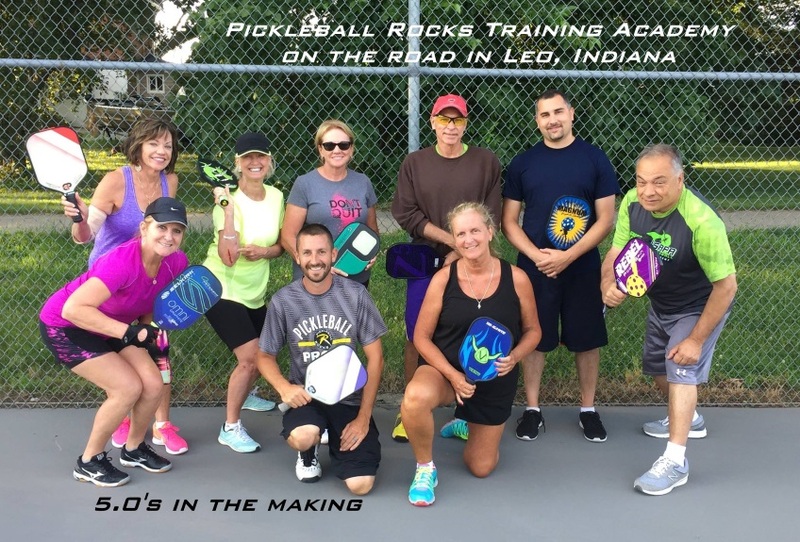 It’s summertime in Indiana and all of Pickleball Nation loves to move outdoors for pickleball play. 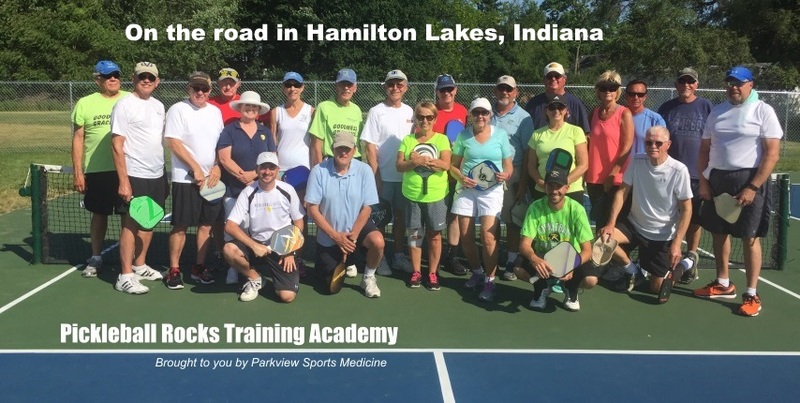 We love it outside too, so it is a good time to get out of our indoor academy home at SportONE Fieldhouse and onto the road. 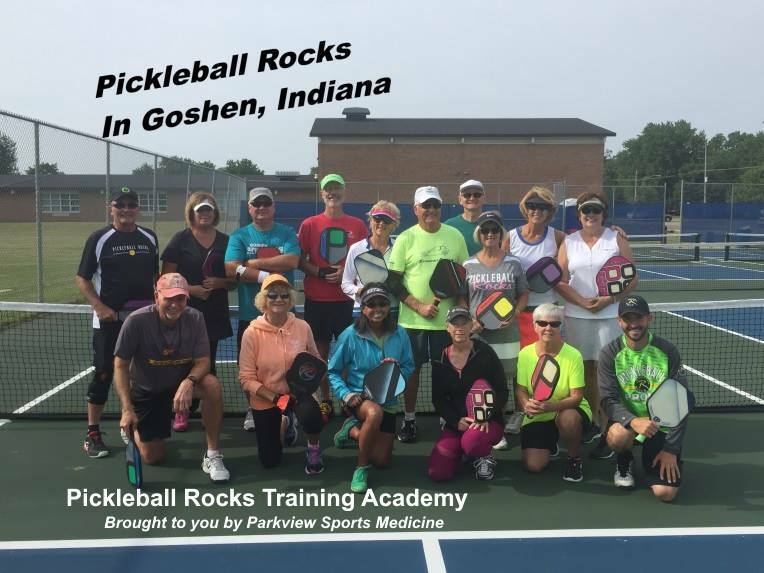 Of course the tournament circuit never ends for us, but it is fun to take the academy to visit towns and communities throughout the state. 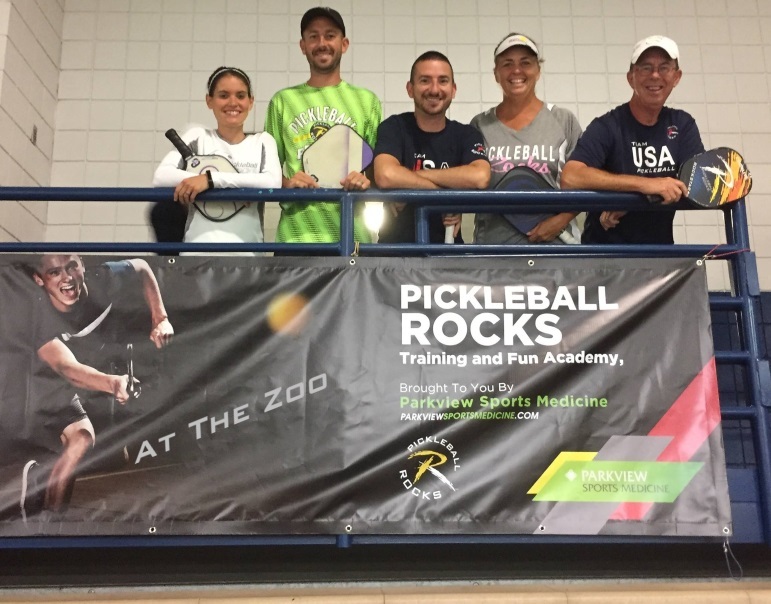 The reception has been simply amazing. 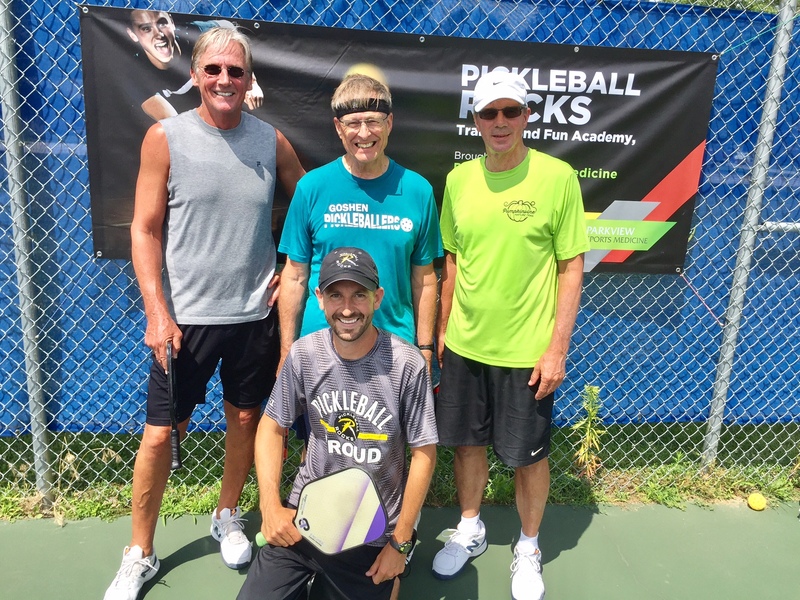 Thank you to everyone who have invited us to your courts to teach and play. 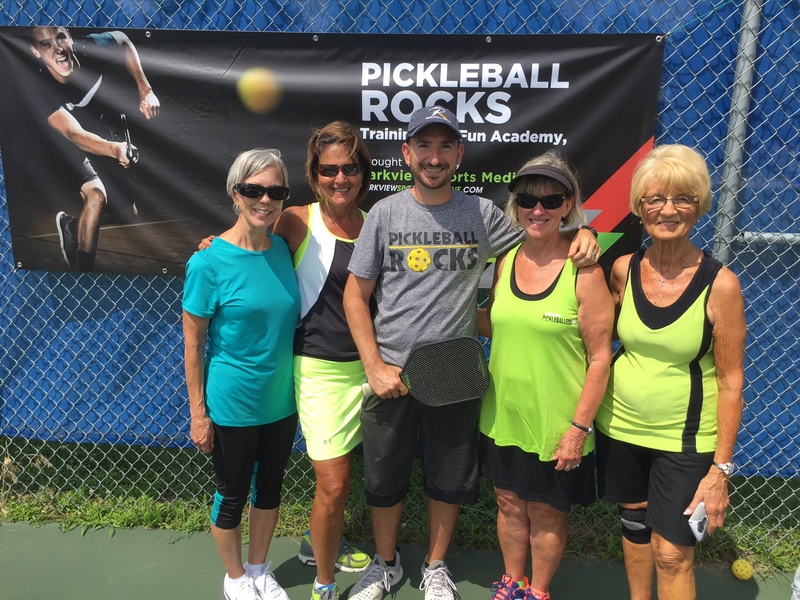 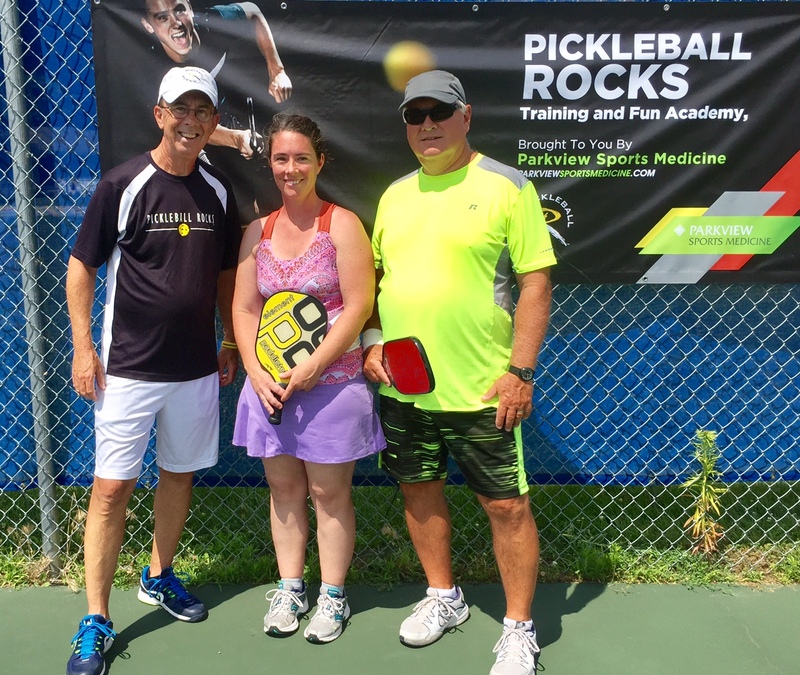 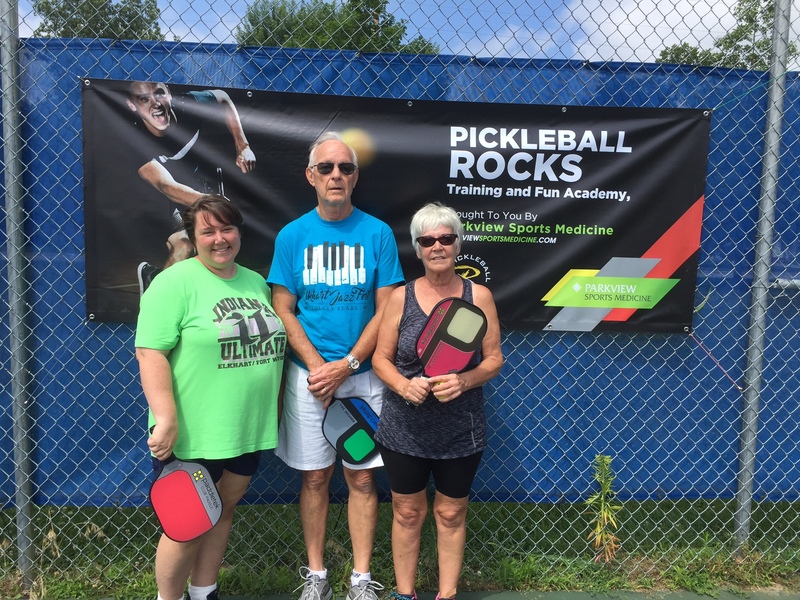 Pickleball Rocks because of you!